After the introduction of Sensformer®, the digital transformer portfolio, Siemens now also goes digital with their switchgear portfolio. By launching SensgearTM, substation operators benefit from an optimized grid management, more flexibility and a more economic operation. Digitalization is a chance and an enabler. It empowers industries to tackle their current challenges like performance increase, health, safety & environmental topics, cost and risk reductions. However, to benefit from digitalization it is necessary to generate data in the first place. While these opportunities seem to be common sense in many industries already, the transmission and distribution industry was for a long time not able to benefit from this industrial revolution. Utilities needed to invest a lot of time and money to collect data as a basis for optimization. And when the data was gathered, experienced staff was needed to interpret the data and draw beneficiary conclusions. The introduction of the Sensformer® in 2018 changed the game for the transformer industry. 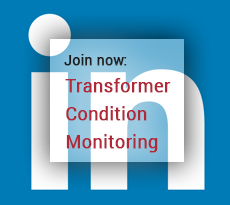 The possibility to gain real-time insights on a transformer’s current behavior has been well-received by transformer operators all over the world. 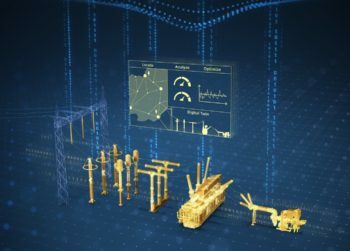 The transformer now acts as an eye to the grid, providing up to date status information and allowing the operator to draw conclusions about the current grid status at a glance. By adding further data like weather information, even more possibilities arise: There’s a storm coming? Sun is heating up the asset? Wind is getting stronger and wind energy input will increase? Now this revolutionary connectivity concept that was introduced for transformers first conquers the complete transmission products industry. As the Sensformer® received overwhelmingly positive responses, Siemens Transmission Products now translates its connectivity concept to its complete portfolio. With SensgearTM, gas-insulated switchgears, circuit breakers, surge arresters, disconnectors, instrument transformers and coil products will henceforth be equipped with connectivity. 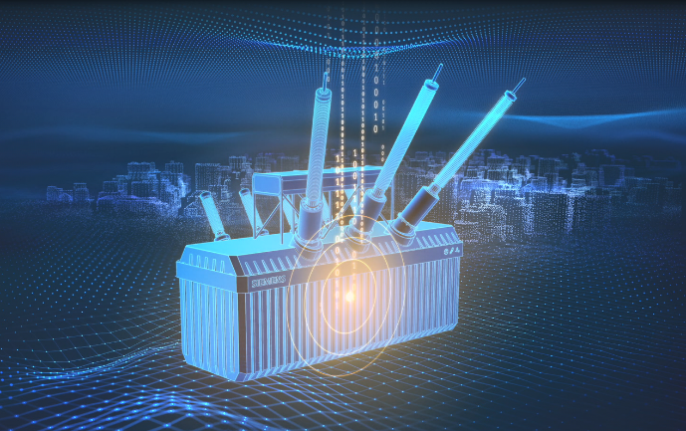 With this step, the high-quality substation products of Siemens are now boosted to a new, a digitalized level. Just like the Sensformer®, the connectivity of SensgearTM devices is done with a smart and robust IoT gateway securely transmitting a minimum amount of required information to a cloud-based storage and visualization platform. Graph 1: SensgearTM devices send sensor data to a cloud via an encrypted GSM connection. Just like Sensformer®, SensgearTM equipment is predominantly collecting and transmitting data to a secure storage and analytics tool. For safety and security reasons, there is no functionality to actively influence a customer’s operation. Siemens fully understands the ever-increasing cybersecurity requirements. 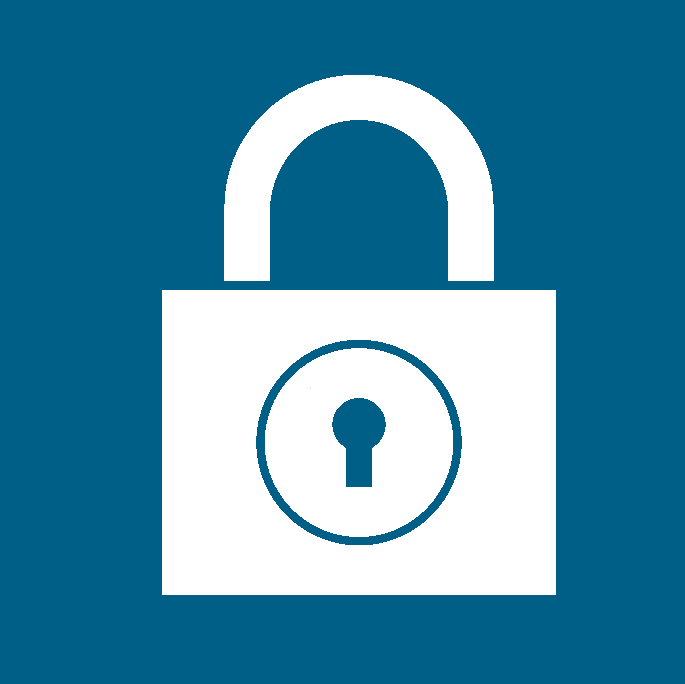 As one of the main founders of the Charter of Trust we ensure that we comply with state-of-the-art security and encryption technologies such as (ISO / IEC 27001). For data transmission to the cloud storage, an end-to-end encryption is used. Each Sensformer® or SensgearTM has a unique ID, which is also used for encryption. The transmission is via HTTPS with a 256-bit TSL encryption. We also comply with best in class data handling and management guidelines to ensure that data from different customers are strictly separated and secured in the cloud. Just imagine: Gas-insulated switchgear or circuit breakers, arresters, disconnectors, instrument transformers and coil products let you know their status in real time via an online application. If your substation is also equipped with a Sensformer®, you get to know your grid even better. This means you can take better decisions, optimize the management of your grid, resulting in more flexibility and a more economic operation. The corresponding data platform is an open ecosystem using data from SensgearTM and Sensformer® intelligently. While providing the basic functionalities, the concept holds tremendous opportunities for operators to create and use applications in future. Thanks to SensgearTM and Sensformer® all main electrical functionalities of a substation are now connective. Together with data analytics they increase efficiency and sustainability of assets and operations. Learn about the load status of your network and benefit from load predictions. Even temporary overload is possible. Generate additional revenue by additional power transmission and reduction of unplanned outages. Increase operational safety through less manhours on the equipment and know early about SF6 leakages, CO2e emission and oil leakages of oil-paper insulated instrument transformers before it becomes critical. Reduce operational costs by using the product scheduler. Eliminate costs for F-gas reporting and F-Gas emission penalties. Minimize risks of unplanned outages, leakage and potential CO2e emission penalties. Digitalization happens at a speed that is yet unprecedented in the transmission product industry. While the Sensformer® journey has only started a year ago, it is already evolving by scaling up product features. The new applications as provided by the Sensformer® advanced are based on a digital twin operation, a synchronized thermo-replication of the physical asset. The digital twin operation simulates the behavior of the physical asset in real time and thus creates a completely new type of experience and value-add applications: An active overload manager allows Sensformer® advanced operators to manage temporary overloads without compromising on lifetime. With a full temperature view, the current heat status can always be checked, a life consumption view gives indications on the residual lifetime of the asset. Furthermore, based on the digital twin, for highly developed applications, additional advanced sensors can be used on the asset, e.g. bushing, partial discharge or DGA sensors. 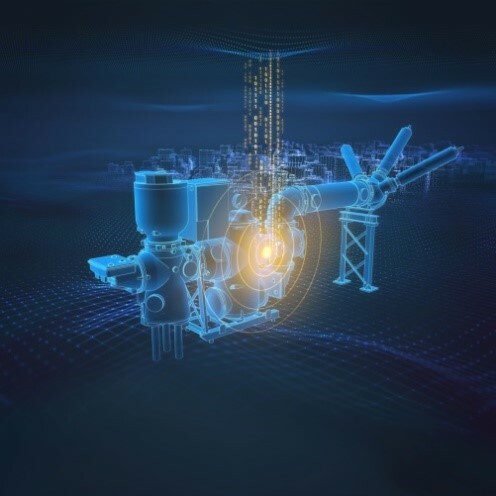 The digital twin applications of a unit are always accessible via an online platform and mobile apps from anywhere and at any time. 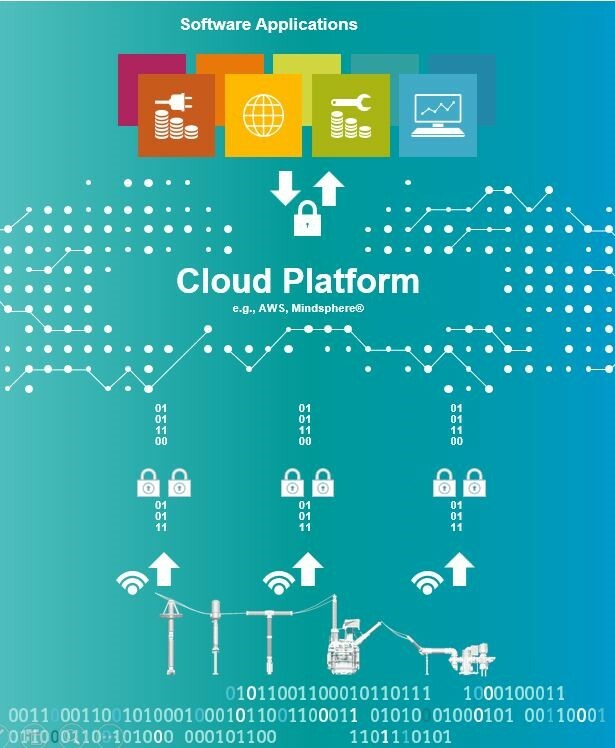 Digitally connected products enable operators to optimize quality and speed of operational decisions as well as to become more flexible, act faster and more efficiently in troubleshooting… or to completely avoid it. Moreover, SensgearTM and Sensformer® provide an open platform that enables co-creation of customer-centric use cases and applications.